Purchase 2 boxes of The LADY Bar for only $79.90 and receive 1 FREE! 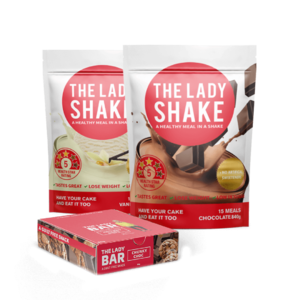 What is the Lady Bar? 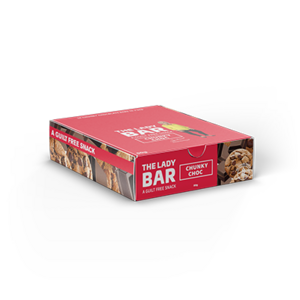 The LADY Bar is the perfect SNACK to eliminate sweet cravings! 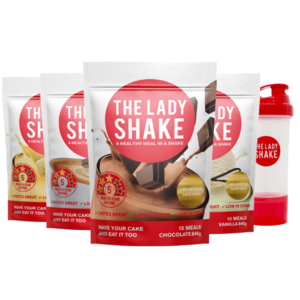 The LADY Bar is a nougat based bar that contains The LADY Shake protein blend and is and great for you! 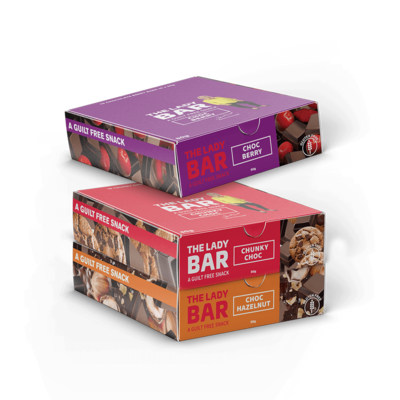 Each box contains 10 bars. 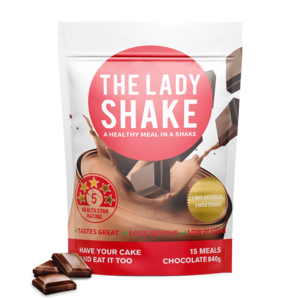 With under 140 calories* per bar this is a great snack food to have in between your LADY Shakes. Lower in sugar. 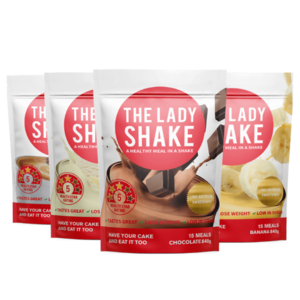 Available in: Chocolate, Vanilla Crunch, Choc Mint, Choc Hazelnut, and Choc Peanut Butter. 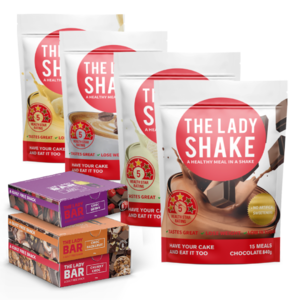 Love the chocolate bars!! 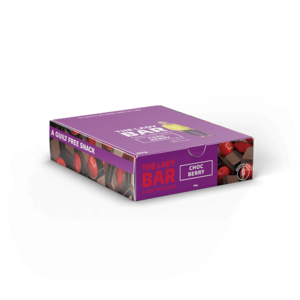 They are my go to when I am craving chocolate.. since I have started using these bars I no longer crave and eat blocks of chocolate! 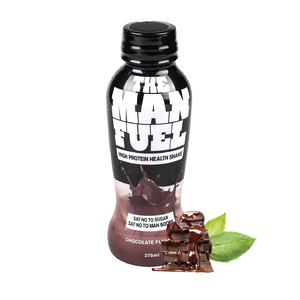 Love the choc.mint and hazelnut bars for a quick fix during the day. 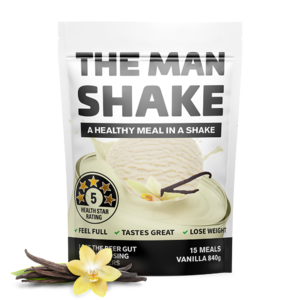 With less sugar than most bars on the market and great taste you can’t go wrong. It feels good to still be able to have a chocolate snack whilst trying to lose weight. 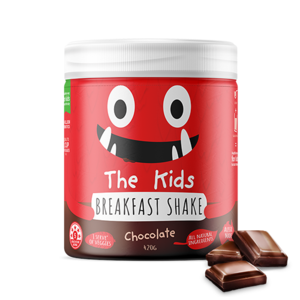 These are so good my adult son is pinching them!